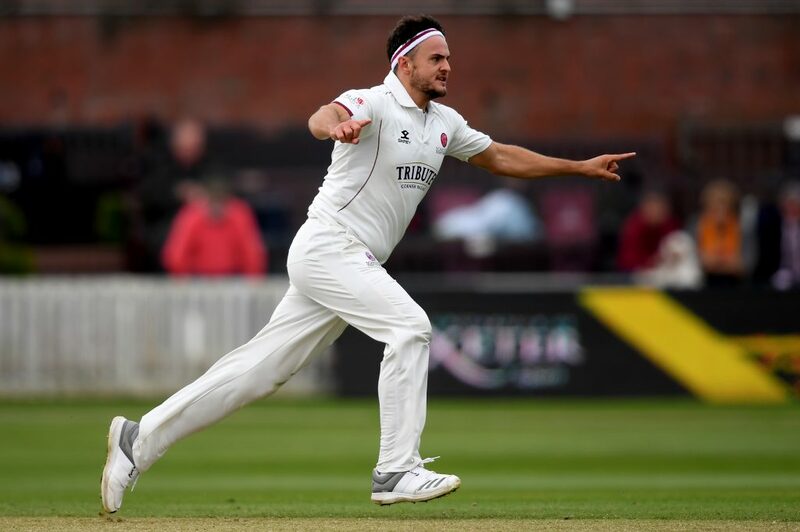 Bartlett scored a career best 133 from 223 deliveries, with 17 fours, before shouldering arms and losing his off stump to Luke Fletcher, who took three for 66 as chief support for Stuart Broad who finished with five for 73. Abell, who took a hat-trick in this fixture last season, played a starring role with the bat this time, making 101 after adding 223 for the fourth wicket with Bartlett, a County record against Notts, as the visitors reached 403, having built up a first innings lead of 140. 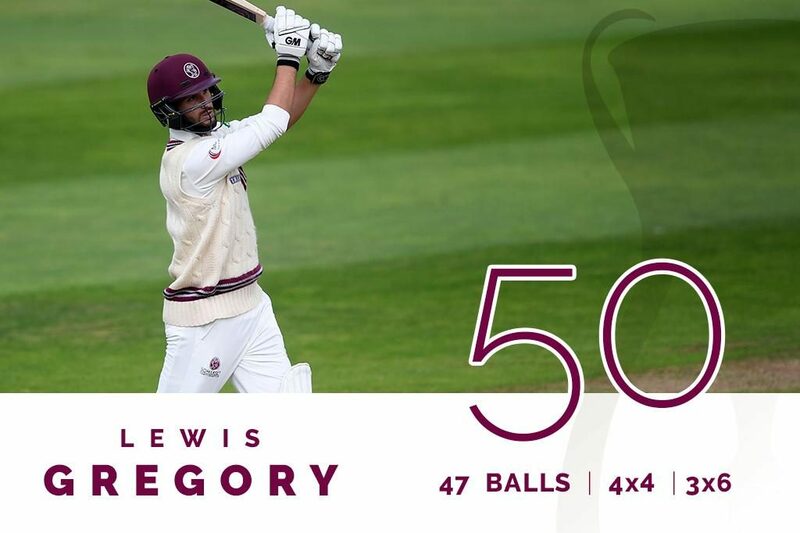 Lewis Gregory, who took six for 68 on the opening day, backed up his all-rounder credentials with a punchy innings of 50 that included three sixes. 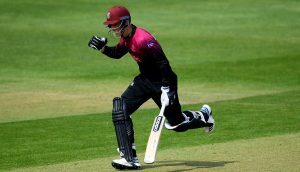 Batting for a second time, the home county lost Ben Duckett and Chris Nash before closing on 25 for two. Resuming from their overnight score of 74 for three Abell and Bartlett enjoyed a trouble-free opening hour as Notts rotated their five seamers. Abell reached his half century from 105 balls, with Bartlett following, from only 96. Each had hit five boundaries at that stage as their stand went into three figures. 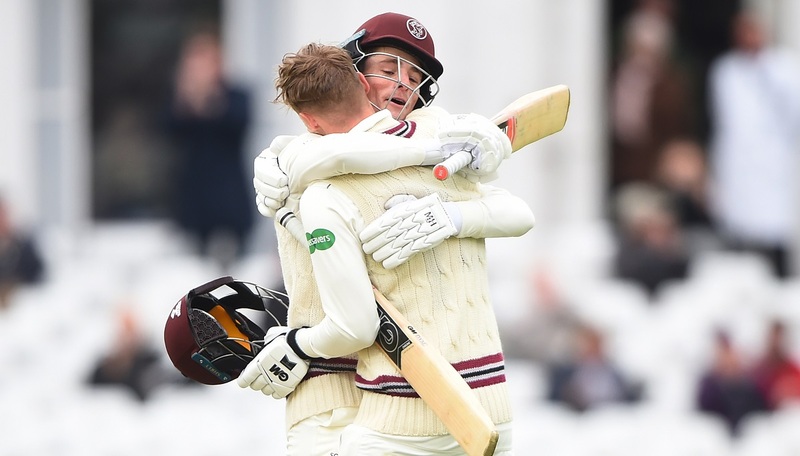 The morning session produced exactly 100 runs and by the interval Somerset had moved to within 89 of the Nottinghamshire first innings score. Notts were lifted after lunch by the reappearance of Samit Patel, absent during the first two hours after attending the birth of his new baby daughter. His spin was as ineffective as the quicker bowlers had been, as the two right-handers reached their hundreds. Wood, recalled to the side after a finger injury to Paul Coughlin, claimed Abell’s wicket, thanks to a catch by Tom Moores after a firm nick behind. The tea interval worked in favour of the home side because they struck, unexpectedly, twice straight after. Steve Davies nicked Jake Ball behind for 22, from his first delivery after the resumption. Bartlett then misjudged a full-length ball from Fletcher, who followed up by having Craig Overton caught off the cue end of his bat in the covers. 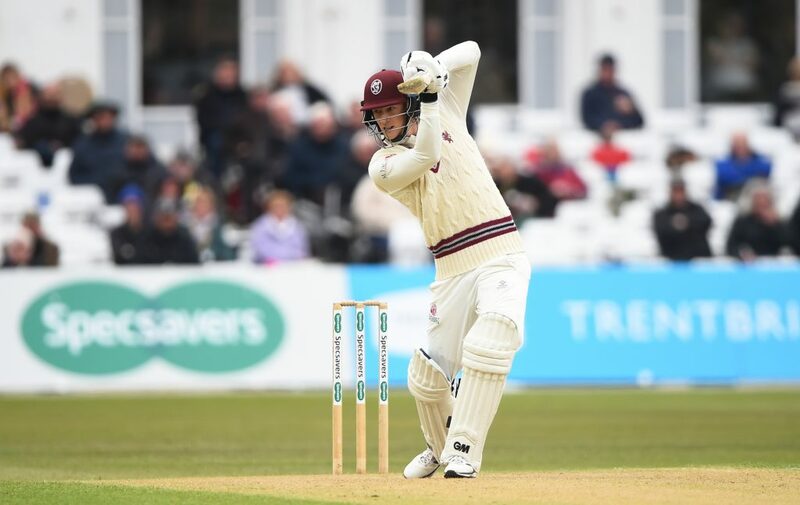 Gregory comfortably saw his side beyond a fourth batting point and led the charge for a fifth, reached shortly after pulling Broad for back-to-back sixes. His fifty occupied only 47 deliveries and included four fours. Broad eventually removed the tail, dismissing Josh Davey, Gregory and Jack Leach in quick succession to leave Notts with a tricky half half-hour to bat. At the close of play George Bartlett said: “I’m really pleased to get there with my second First Class hundred. I was delighted to get that one last year, but I was really focused on getting this second one to prove it wasn’t a one-time thing. “I’m chuffed to bits to get over the line. The partnership with Tom was crucial to get us in to a strong position, so I’m really pleased. “It was great for my confidence to get runs last week to help the team out and get us out of a hole. It’s always good to score runs under pressure, so to do it in the last game and this game is great.